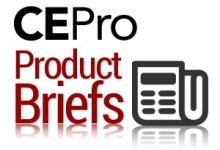 This month's Editor Notes from CE Pro's Julie Jacobson, opining on Sonos, Sony, Samsung Bixby, Kaleidescape, and Emerald's acquisition of CE Pro. 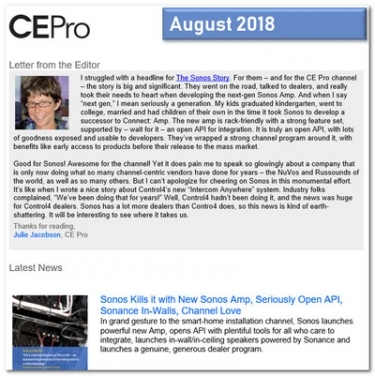 Some of Julie Jacobson's Editor Notes from CE Pro newsletters, August 2018. 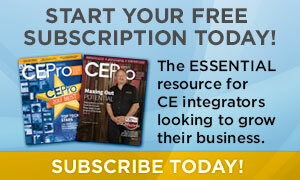 If you don't subscribe to CE Pro's email newsletter, you're missing the mini-editorials penned by founding editor Julie Jacobson. Here are some of the choice opinions from August newsletters. Aug. 29 - I struggled with a headline for The Sonos Story. For them – and for the CE Pro channel – the story is big and significant. They went on the road, talked to dealers, and really took their needs to heart when developing the next-gen Sonos Amp. And when I say “next gen,” I mean seriously a generation. My kids graduated kindergarten, went to college, married and had children of their own in the time it took Sonos to develop a successor to Connect: Amp. 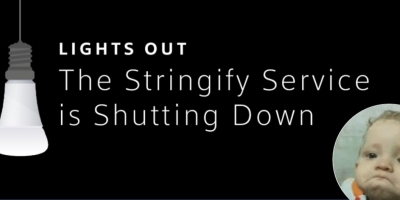 The new amp is rack-friendly with a strong feature set, supported by – wait for it – an open API for integration. It is truly an open API, with lots of goodness exposed and usable to developers. They’ve wrapped a strong channel program around it, with benefits like early access to products before their release to the mass market. "It does pain me to speak so glowingly about a company that is only now doing what so many channel-centric vendors have done for years." Good for Sonos! Awesome for the channel! Yet it does pain me to speak so glowingly about a company that is only now doing what so many channel-centric vendors have done for years – the NuVos and Russounds of the world, as well as so many others. But I can’t apologize for cheering on Sonos in this monumental effort. It’s like when I wrote a nice story about Control4’s new “Intercom Anywhere” system. Industry folks complained, “We’ve been doing that for years!” Well, Control4 hadn’t been doing it, and the news was huge for Control4 dealers. Sonos has a lot more dealers than Contro4 does, so this news is kind of earth-shattering. It will be interesting to see where it takes us. 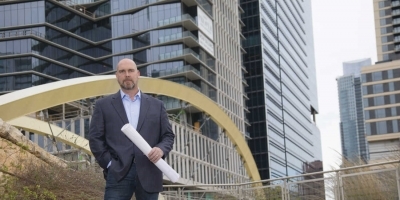 Aug. 22 - Yesterday was a crazy day with the announcement that Emerald Expositions, owner of the CEDIA Expo, acquired CE Pro and related brands from EH Media. Thank you for the outpouring of support. The energy in our building is off the charts. In particular, I want to thank industry editor Patrick McCarthy for his thoughtful blog on Technology Integrator. 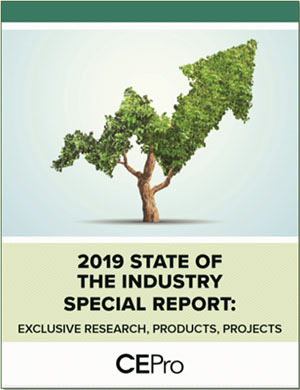 In a very professional way, he expressed concerns about the industry's dominant tradeshow subsuming an industry-leading voice. His concerns are of course valid. We are only human, but we at CE Pro will continue to strive for objectivity, even if it makes Mama Bear angry. We know a whole lot of people will be watching us to make sure we do! 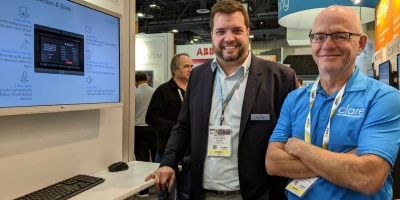 Aug. 21 - You might have read the news today that CE Pro, Commercial Integrator, Security Sales & Integration and some other related “Connected” brands in the EH Media family were sold to Emerald Expo, the company that acquired CEDIA Expo last year. Hundreds of messages have poured in over the day, most of them starting with a nervous: Are you OK? Is Jason OK? Not only are we OK, we are super-psyched. This is a core group of EH brands that has grown by its bootstraps. We can’t wait to learn and grow with Emerald and, well, they like us. They really like us. That’s pretty cool. Thank you for all your gracious and encouraging messages. This will be fun! Aug. 17 - Full disclosure: I came from distribution. Our CEO Ken Moyes came from distribution. CE Pro was founded because our security dealers needed to learn more about home-automation, which is why we started a division to that end. We charged $700 for two-day training on X-10, Xantech, HAI and Leviton. Then we launched HA Pro, now CE Pro. So, yeah, I kinda have a soft spot for distribution. Many dealers pooh pooh it. “I buy direct,” they boast. Do the math. Buying direct isn’t always the best deal. Besides, you miss out on coffee, donuts, and lively chatter. Have you hugged a distributor lately? We have a few choice huggees here. Yeah, Dennis, you know you want it. Aug. 15 - Well, we may finally see a couple of viable competitors for Amazon Alexa and Google Assistant. This week Samsung announced the Galaxy Home smart speaker, featuring its Bixby voice-control technology. Bixby is more than a voice assistant, though. It’s a complete platform including impressive AI capabilities and a rich integration engine. The Bixby demo at CES 2018 was possibly the most amazing, incredibly practical implementation of voice control and AI that I’ve ever experienced. By the way, the new speaker system is powered by Harman’s AKG (owned by Samsung), makers of some of the most coveted microphones in the live-sound business. Will they demo the new product at CEDIA? We hope! Besides Samsung, Apple seems to be making moves in home control. The company just joined the Thread Group at the board-of-directors level. This is not a company that joins tech boards just to stay vigilant. The only good reason to participate in Thread is if you’re interested in communicating locally with lightweight IoT devices such as sensors, thermostats and door locks. Looks like Apple could be getting serious about HomeKit and maybe Siri. Aug. 14 - The timing couldn’t be better for a dedicated home theater. Kaleidescape CEO Cheena Srinivasan tells me, “Somewhere in the last three years, we hit an inflection point. You can now have a better home-theater experience than in your neighborhood cinema.” Sure enough, we now have the projectors, screens, displays, seating, content, audio, and all the other niceties that have long been the sole domain of the local theater – minus the sticky floors. Kaleidescape has an advocate in Barry Sonnenfeld, the famed director and cinematographer, who will share his vision of the modern-day home-theater experience at CEDIA Expo. In a word: Cool! 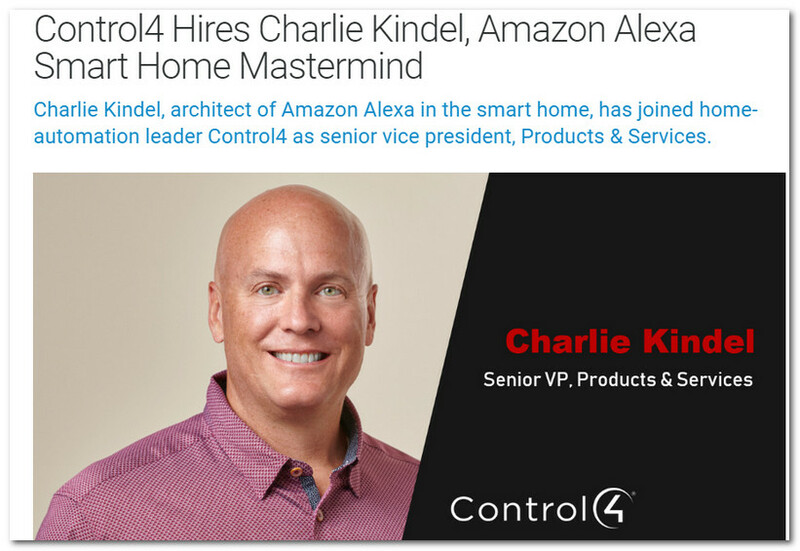 Aug. 3 - Control4 has hired Charlie Kindel, the wiz kid who brought smart home to the masses via Amazon Echo. No, C4 is going all mass-market on us. 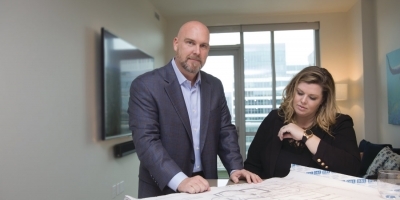 CEO Martin Plaehn swears up and down the company is “maniacally” focused on the custom installation channel, and Kindel is cool with that. 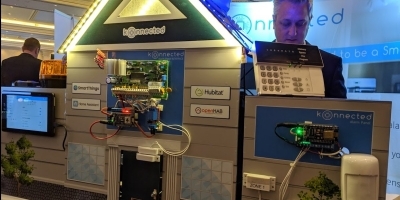 In fact, it was his own 16-year home-automation project that really hit home the value of the pro channel. He could get things up and running pretty well, but when it came to maintenance and nuance, he wasn’t the guy for that. 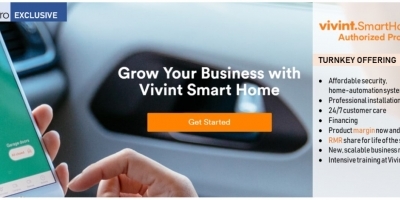 This will be fun – a mass-market home-automation guy pitching the home-tech installation channel! And he’s a really nice guy, too. Congrats to team Sonos (SONO) on a successful IPO! Charlie Kindel: "And he's a really nice guy." "I can’t think of a more compelling sales pitch than this: Hey, do you watch Netflix on your TV?" Aug. 1 - I can’t think of a more compelling sales pitch than this: Hey, do you watch Netflix on your TV? Then you really should buy a Sony Master Series display. The new line of OLED and LCDs have an exclusive Netflix Calibrated Mode that renders video with the same quality as a movie studio’s post-production reference monitors. The director of the “Lost in Space” series got up on stage during a recent press conference and said so. The idea is genius from a marketing perspective (totally brilliant! ), but the feature offers real value to consumers who stream, which is pretty much all of your customers. Well done, Sony. DALI, creator of high-performance sound systems, is the first third-party manufacturer to implement Lenbrook’s BluOS streaming audio platform. The new $800 Sound Hub and Callisto 2C active speaker ($3,500/pair) hopefully will bring attention to high-performance wireless systems that support high-resolution audio. It’s a category that seems to challenge integrators, and I’m not sure why. Clearly, wireless audio is a hugely popular category. Surely some die-hard Sonos fans might enjoy ONE room of really good sound, no? Products like the new DALIs should motivate integrators to sell – really sell – this product category to clients who never knew they wanted it. Heartiest congratulations to Larry Pexton, the latest CEDIA Fellow honoree. Founder of Triad, Larry has been a tireless advocate of high-performance audio and a committed industry volunteer.